The industrial hygienist is actively involved with the engineering community, particularly where the subject of industrial ventilation is concerned. 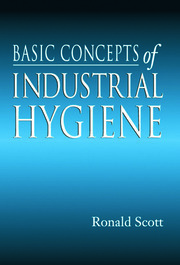 While engineers concentrate on methods and techniques necessary to ensure maximum efficiency of a given system, the industrial hygienist concentrates on human health. Ventilation is one of the most widely used methods of controlling environmental eontaminates, and for this reason, industrial hygienists must have specific knowledge of the design of equipment and the principles which it operates. 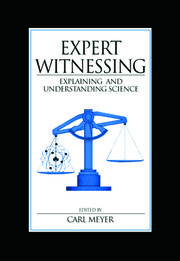 This informative text, written in easily understood language, will allow those without a mechanical engineering background to understand air calculation and ventilation problems. 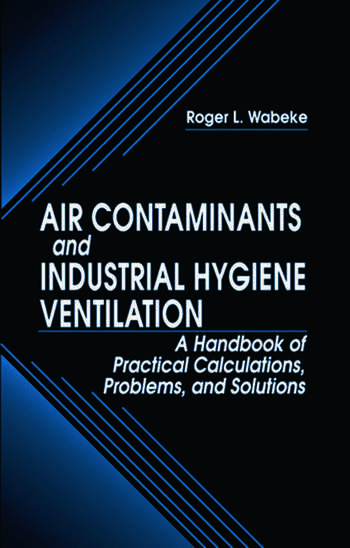 Industrial Hygiene Ventilation provides the industrial hygienist with a handy reference containing the equations, constants, conversions, and formulae that they will encounter in their day to day duties.